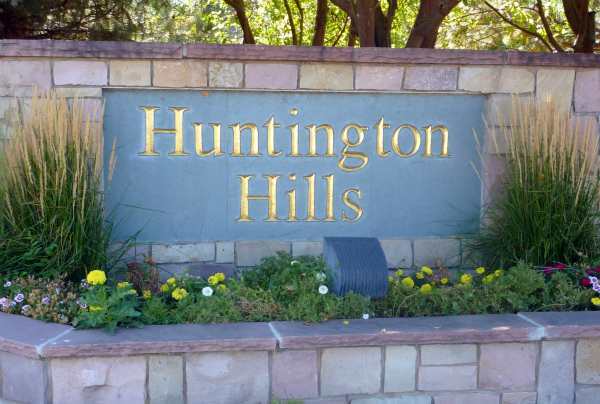 Huntington Hills is a neighborhood in Fort Collins that has many amenities and benefits for families and individuals looking to stay active and have a great place to live. The community features a basketball court, a large swimming pool, a playground, a club house, and 2 tennis courts. Huntington Hills is adjacent to the new Fossil Creek Community Park that has many additional amenities such as a dog park, skate park, play areas, baseball fields, inline hockey rink, wetlands, lakes and bike trails. Along with ways to keep in shape, the neighborhood also has several social events throughout the year which bring the whole community together. These events allow community members to meet one another and be able to catch up with one another. Besides the large amount of activities that are available within the general vicinity of Huntington Hills, the rest of the Northern Colorado area features world renowned outdoor activities, trails, and hikes that people travel to from all over the world. Within only 30 minutes of your home, you will have access to some of the most breath taking scenery available in North America that some individuals travel to from around the world. By being in the Huntington Hills area, you are automatically putting you and your family into one of the most educated work forces in the United States. Northern Colorado is the home to nationally recognized universities and internationally known companies. When you move to Huntington Hills, you are investing into your future by knowing that you have access to some of the best schools and careers available to you and your family.